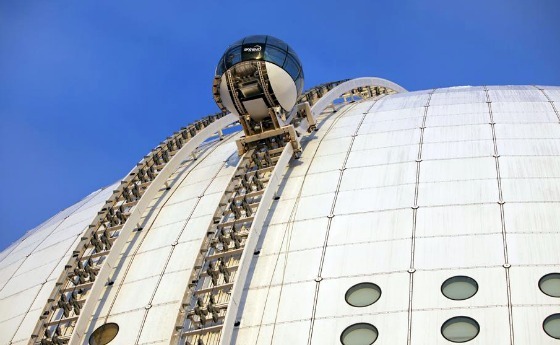 The Ericsson Globe is a Stockholm landmark and is technically the world’s largest spherical building. 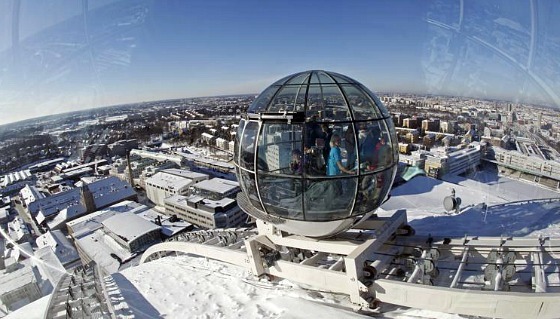 Now you experience the globe in a new way by riding Skyview – two pods which travel to the top and back. The journey is over quite quickly, but the view is stunning. Make sure you go on a clear day though to get the best out of your trip. This is an extract from our free Stockholm City Guide. 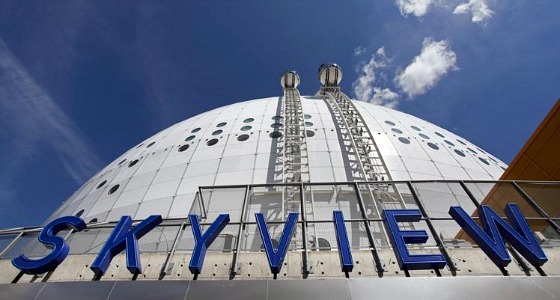 Skyview is open in the Spring, Autumn and Winter, Monday to Friday from 9am to 6pm and on Saturdays and Sundays from 9.30am to 5pm. There are extended opening hours in the summer. Adult tickets are 130 SEK (2011 prices).